The old Thorpe Ranger Mr Monkey was always giving Chief Ranger a hard time, being so mischievous. 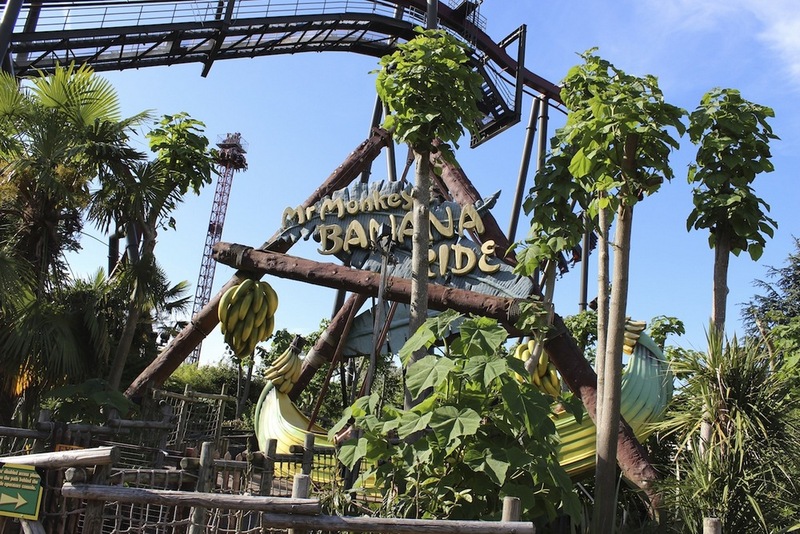 Can you outwit him by climbing about his banana boat? 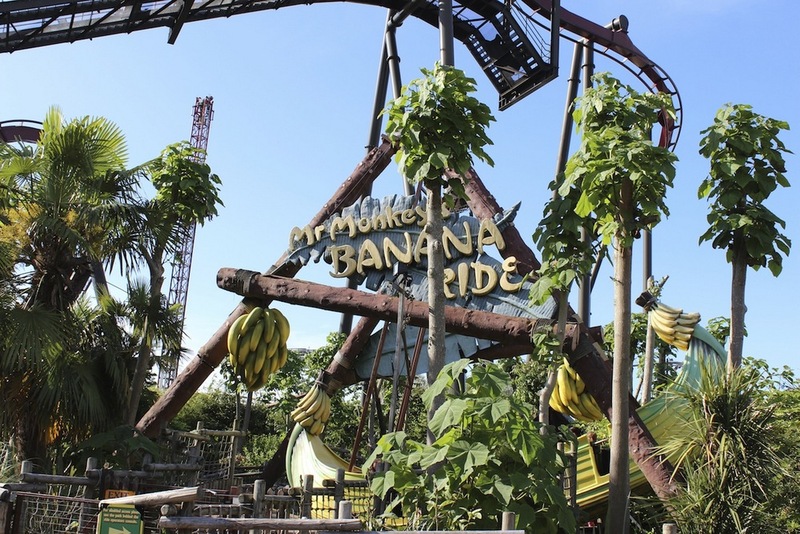 Nestled in the middle of Ranger County, near Nemesis Inferno, this is one of Thorpe�s long-loved family rides. 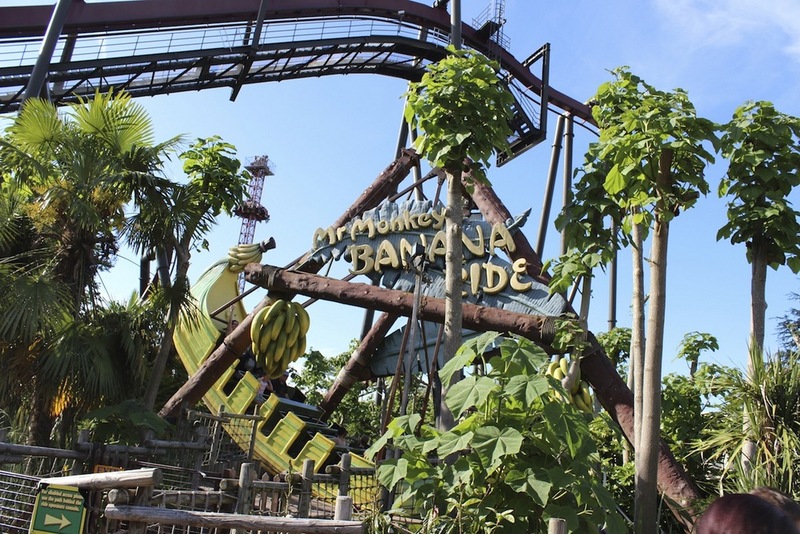 A much gentler version of the extreme thrill Rush, Mr Monkey�s Banana Boat will take riders on a pleasantly thrilling ride in the Calypso shrubbery. For those wishing for a gentler ride, we recommend you sit closer to the middle of the boat. Those guests wishing to go higher should sit at the ends of the boat.